I have been using a Nikon DSLR for 2 years.Â It has been my first and only DSLR yet.Â One of the reasons why people donâ€™t buy Nikon is usually because they donâ€™t have a service center here, but now they do The service centers will be open next year January.Â In the meantime, Nikon Launched their new line of cameras here in Manila. I look like a student here.Â I kinda miss school. Nikonâ€™s new flagship COOLPIX P7000 represents the best of both worlds, offering D-SLR-inspired performance and advanced creative control within its compact body. The 10.1-megapixel camera comes equipped with advanced functions and features like a large 1/1.7-inch CCD sensor, the EXPEED C2 image processing engine, a 7.1x wide-angle optical zoom, a 3-inch ultra-high-resolution Clear Color Display, and 720p HD movie recording. The P7000 is nevertheless optimized for excellent ease-of-use, with an Independent Quick menu dial, a set of versatile bracketing functions, and extended ISO capability. The groundbreaking COOLPIX S1100pj, meanwhile, is a 14.1-megapixel stunner that has its own projector for sharing photos and video clips in a wide variety of big-screen environments. The 14-lumen internal projector, operated with a built-in slide show function, is bright enough to project still and moving images up to 47 inches from a distance of more than 7 feet. Additional features of the S1100pj include a high-resolution 3-inch LCD touch screen, NIKKOR 5x wide-angle optical zoom lens, and HD (720p) movie recording with One-Touch control button. Also part of Nikonâ€™s sleek COOLPIX Style series is the sophisticated S80, which incorporates advances touch panel functions on a vibrant 3.5-inch OLED touch screen. Only 16.5-mm thin, the S80 deceptively packs 14.1 million pixels and a 5x optical zoom NIKKOR lens on its ultra-slim frame, not to mention a set of advanced shooting functions, six filter effects, a 5-way VR image stabilization system, and full stereo HD movie recording. The COOLPIX S8100 is a stylish 10x optical zoom digital camera engineered with additional new technologies for stunning â€“ and blur-free â€“ nighttime shots. By adopting a backside illumination CMOS image sensor as well as ISO 3200 capability with advanced Motion Detection, the S8100 is made to perform under challenging shooting conditions like nighttime environments and dimly lit indoor scenes. Additional features include the EXPEED C2 image processing engine, optimal flash control, high-speed shooting of up to 54 photos at approximately 120 fps (frames per second), and one-touch 1080p HD movie recording for capturing moving moments in timely â€“ and expressive â€“ fashion. Chic and vibrant, the COOLPIX S5100 delivers uncanny speed and ease-of-use to ensure that memories are captured as they happen. With a fast start-up time, rapid autofocus response, short shutter-release time, and one-touch HD 720p movie recording at 30 fps, the 12.2-megapixel S5100 is designed to keep every photographer or cinematographer ready. At the core of these new COOLPIX models are Nikonâ€™s world-class NIKKOR lenses, complemented by the high-performance EXPEED C2 digital image processing engine, implemented to ensure superior high-quality pictures with stunning color and sharpness. Moreover, like the advanced technologies present within each camera, Nikonâ€™s designs are equally inspired and intelligent â€“ made to meet the evolving demands of todayâ€™s compact digital camera users. 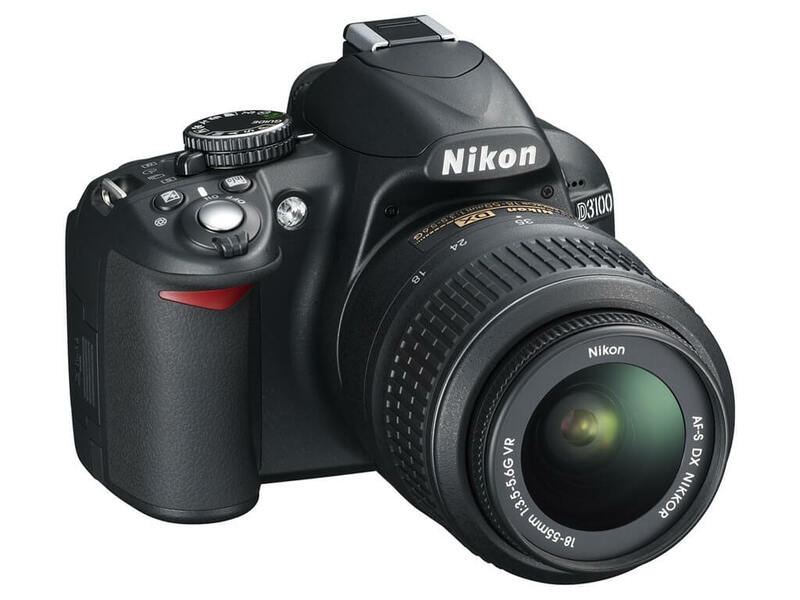 The Nikon DSLR D3100 has all the basic functions you need for a DSLR taking beautiful photos with video too.Â It is designed to provide an easy-to-use and affordable entrance into the world of D-SLR photography, the Nikon D3100 packs sophisticated technologies and photo imaging innovations into a compact and lightweight 505g body, making it ideal for beginner D-SLR users, photo enthusiasts, and aspiring photographers alike. 14.2-megapixel camera features a DX-format CMOS sensor acting as the driving force behind each faithfully colored snapshot and each delicately composed HD movie. enhanced Guide Mode function, plus the ability to shoot full 1080p HD video with full-time autofocus, inspiring users in all skill levels to capture with confidence and unleash their creative potential. The new D3100 is no different: a Nikon camera that gives digital SLR beginners the freedom to capture beauty, either in still life or as moving pictures. Nikon today unveiled a new digital SLR camera designed to bring an unprecedented level of creative freedom to its most passionate users, including demanding photographers and serious shooters in pro and non-pro levels.Â Nikon D7000 builds on the tradition that began with the revolutionary D90. 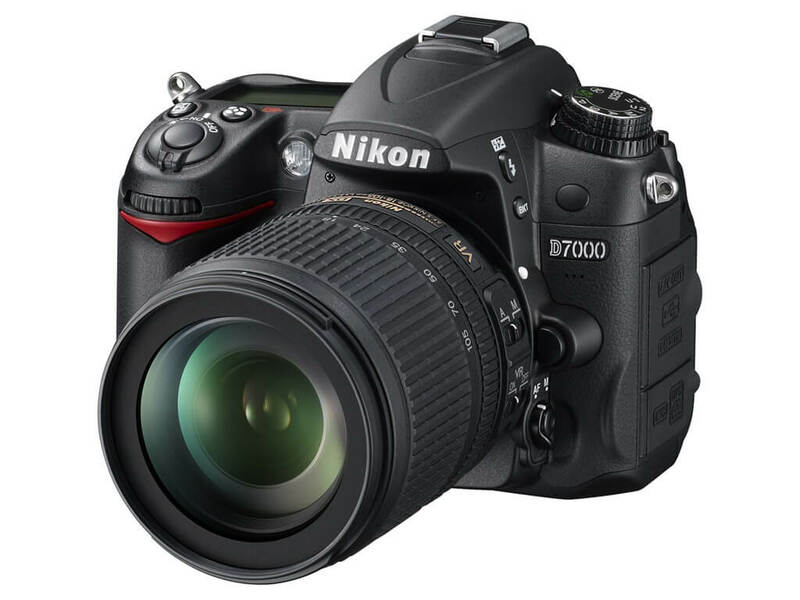 Itâ€™s a camera that pushes ability and creative freedom further than anyone has so far imagined, and with a D-SLR as powerful as the Nikon D7000, one can certainly expect every captured moment to be spectacular. hmmmâ€¦ I think itâ€™s time to upgrade my Nikon D40 soon.Â It’ has been with me for 2 years now and this camera is already phased out I believe.Â Not sure if I can afford the D7000 but I think the D3100 sounds like a good buy too. Oh wow, Nikon finally has a service center in Manila. 😀 I do hope the D3100 will prove to be better than the D3000 as my friend has been opting to purchase the D3000 and I wanna suggest the prior to him. The opening of a Nikon Service Center here in the metro will be a great help. My aunt is using Nikon. I should tell her about this good news. My first Nikon DSLR is a D40 as well 🙂 I’m eyeing a D7000! Pennies huh!! hiihi;)) i have a nice pennies for u,.dear! hihi;)) email me at [email protected] thankx,. Guyzz just droppin’ by,.just wanted to know where’s the location of the NIKON service center here in Manila? coz’ my NIKON DGcam,.i can’t remember the model,.wanted to know the location of Service center here in Manila,..can u please emailo me at [email protected],..thank you so much,..
sn po s manila ang service center ng nikon. just text me at 09086451886 for the details of nikon service center in near by Taguig city or in makati?